The Cullen sits boldly in bohemian and eclectic Prahran. There are a range of ways you can get to The Cullen from the major airports and Melbourne's CBD. There’s no two ways about it: Prahran Fresh Market is foodie heaven. It has occupied its place on Commercial Rd for 125 years, and in that time it’s cemented its reputation as ‘the food lovers’ market. 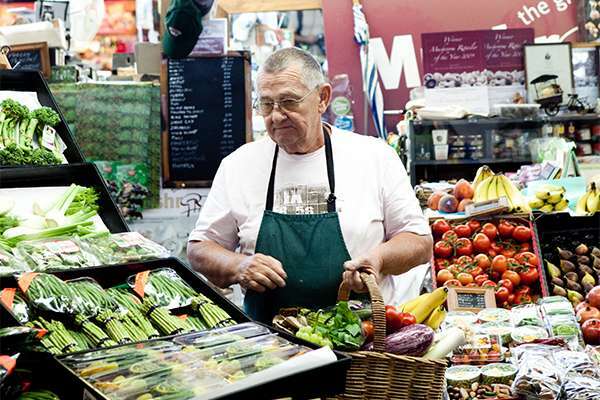 It is also the place to source rare and unusual ingredients, including heritage varieties of fruit and vegetables, unusual seafood and poultry, game and exotic cheeses. Where else can you find fresh wasabi leaves or wild mushroom specialists? An offshoot of Chapel Street, Greville Street in Prahran is a haven of trendiness, featuring independent and unusual fashion boutiques, quirky cafes, and luxe restaurants and bars. A bohemian hub at its roots, it still today offers of vintage clothing and independent books and record stores. Car parking is available on site; valet parking is $40 per day and self-parking is $30 per day. Due to limited on-site parking, parking is not guaranteed and subject to availability. We do welcome you to bring your car and should parking be available, the Guest Experience Agents will add this to your reservation on arrival. Should the car park be unavailable, close by there is on street parking on Gratton Street or private parking at the Prahran market. 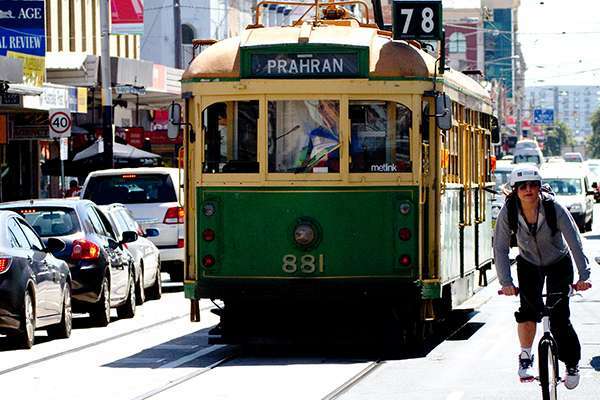 Our hotel in Prahran is conveniently located within Zone 1 of Melbourne's public transport system. The hotel is located just 700m to the Prahran train station, part of the Sandringham line service. It takes just 5 minutes via train to the Flinders Street Station. Directly outside The Cullen there is a metropolitan tram stop Route 72 Melbourne University - Camberwell that takes you directly into the city via St Kilda Road. Alternatively, take a different journey as just a minute's walk to Chapel Street you can catch one of the iconic W-Class trams on Route 78 North Richmond - Prahran.